Why Kiln Dried Firewood Logs? Kiln dried firewood logs are very popular due to their consistently low moisture making them an efficient way to heat your home. 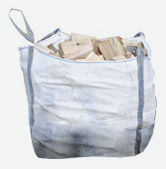 Kiln dried firewood logs can give off up to 3 times more heat than seasoned logs and also burn cleaner reducing problems in stoves and flues. 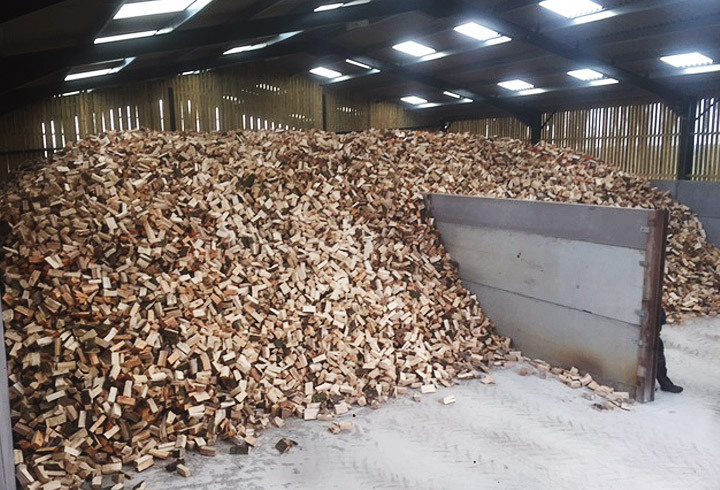 We select only quality Ash hardwood timber for our kiln, which is air dried before it is split and put into our kiln, dried to an average of 20% moisture content. Quality hardwood Ash logs. All logs are hand cut to a size of 8-10 inches (approx.) to easily fit into modern wood burning stoves, chimeneas, open fires and pizza ovens. 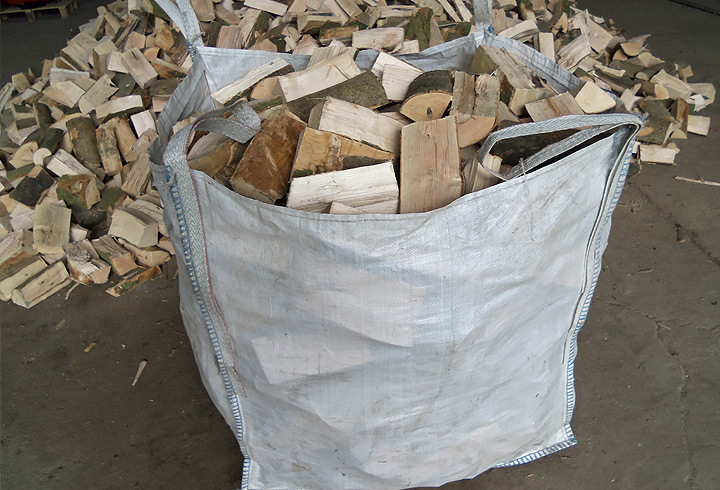 Our firewood logs are air dried before they are split and put into our kiln to be dried. Average content 11-12 Logs. Quality hardwood Ash logs. All logs are hand cut to a size of 8-10 inches (approx.) to easily fit into modern wood burning stoves, chimeneas, open fires and pizza ovens. Our firewood logs are air dried before they are split and put into our kiln to be dried. 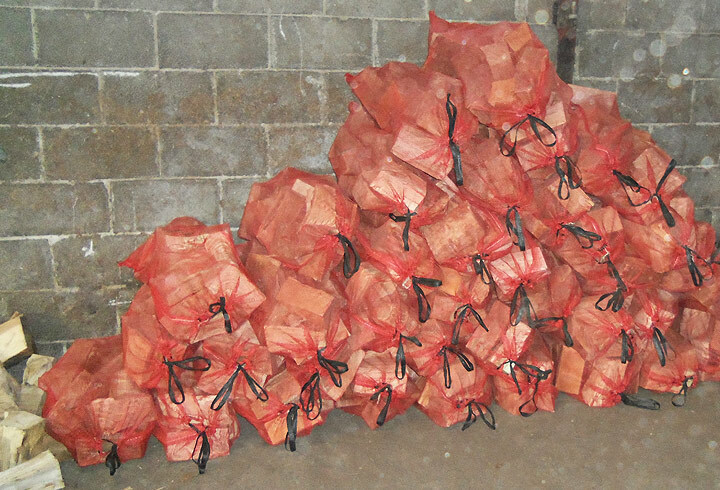 Average Contents 24 nets per bag – Loose. Quality hardwood logs. All logs are hand cut to a size of 8-10 inches (approx.) to easily fit into modern wood burning stoves, chimeneas, open fires and pizza ovens. Our firewood logs are air dried before they are split and put into our kiln to be dried. All prices include 5% VAT. 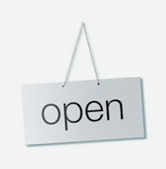 *Free Delivery for customers who live within a 10 mile radius of Flockton only. Customers who live outside the 10 mile radius, please contact Jason or Richard for a delivery price on: 07790 902844 (Jason) or 07778 385310 (Richard). Please Note: Volumes are calculated on 850sq builders bags. 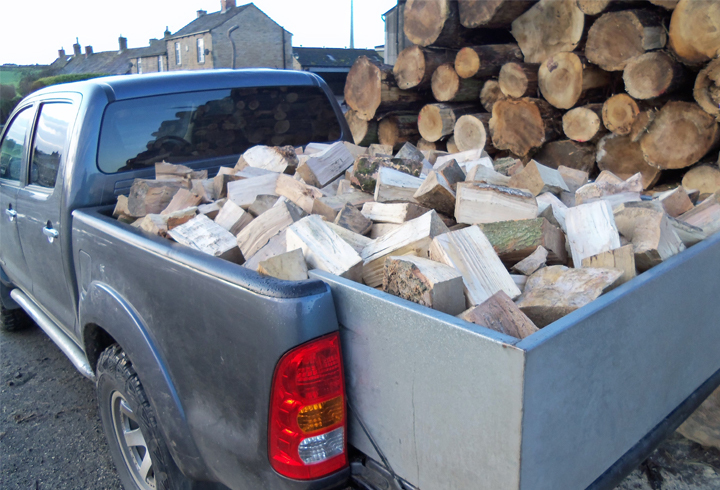 At Flockton Hall Logs we source only the best hardwood timber which is mainly Ash, Sycamore, Oak and Beech, and Larch softwood timber. All our timber is seasoned before it is split and barn stored. Our logs are cut perfectly to size with minimal waste and no larger than 10 inches long, fitting easily into wood burning stoves, open fires and chimeneas and pizza ovens. Kiln dried logs are very popular; their consistently low moisture content makes it an efficient way to heat your home. 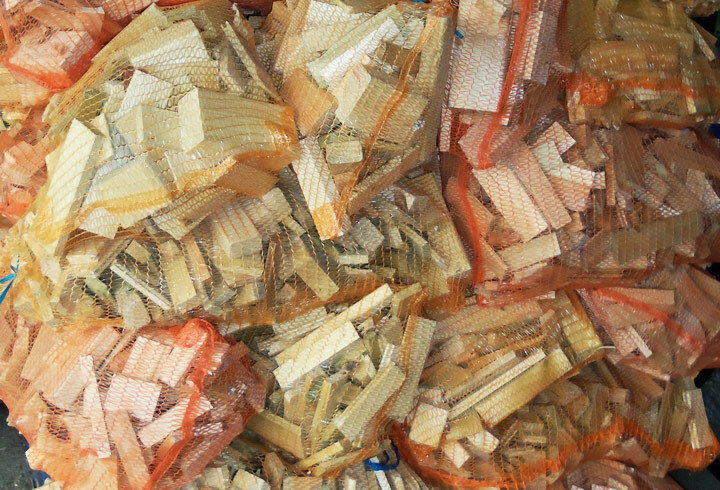 We select quality Ash hardwood timber for our kiln, which is dried to an average of 20% moisture content. 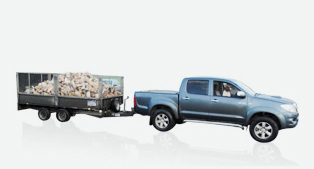 We sell our logs by volume, not weight; therefore you will always receive the same amount. 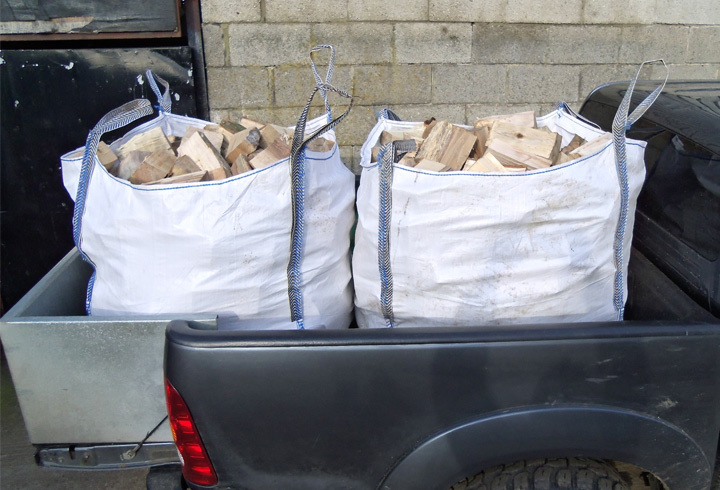 We recommend stocking up on your logs in the summer months to avoid the winter rush. We supply pubs, restaurants, farm shops and other trade outlets, please telephone for details. Below is our product list available for delivery or collection, you are welcome to visit the farm to collect anything from one bag to as much volume as you like, for a bulk collection of please ring beforehand. please call ahead. Collection or Delivery available on Sundays by special request. from junction 38 of the M1. Copyright © 2019 Flockton Hall Logs. All rights reserved.